The summer season is now a little more than halfway over, but if you are in the Dallas Plano and Garland areas, the heat has only gotten worse. We’ve talked extensively about lawn care techniques you can use in the summer time to keep your grass green, but what about flowers? While they aren’t the specialty of a lawn care company like us, we still have a few tips for keeping you summer garden fresh and lively. Dahlias are one of the most versatile bulbs for the summer garden. While dwarf types reach only a few inches high, some can grow as much as six feet high. 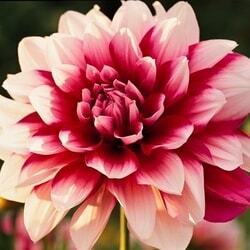 Dahlias need a place with full sun and moisture to grow properly. 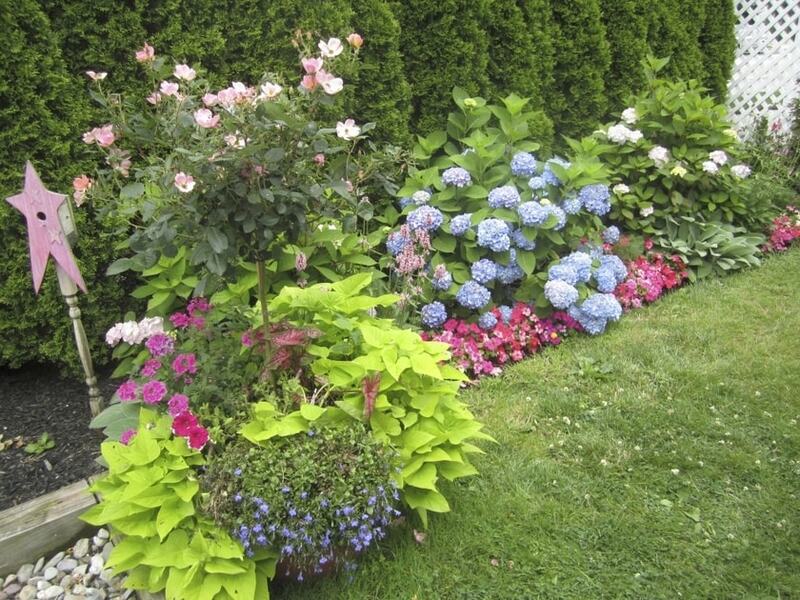 In colder climates, dig the tubers and store them in a frost-free place for the winter. Don’t forget though – a summer garden is nothing without a properly cared for lawn. If you are in the Dallas, Plano or Garland area, give us a call today! 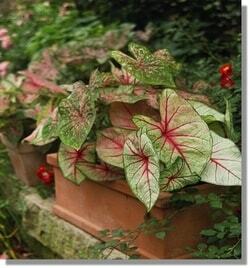 The Caladium is an ideal choice for a shady corner. The Caladium bears colorful leaves of pink, red and white. 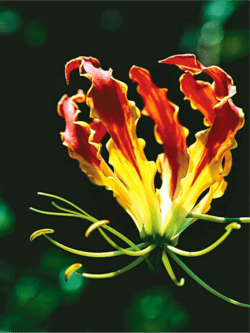 Since the leaves are colorful, you don’t have to worry about the plant going out of bloom. 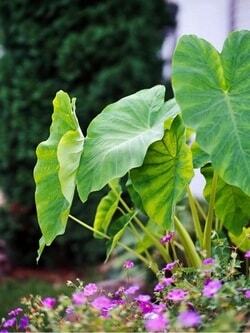 They grow best in full shade and in moist but well-drained soil. Butterfly Ginger is an underrated choice amongst the summer flower community. The flower offers beautiful flower clusters throughout the summer months, appearing in shades of white, apricot, pink and cream. 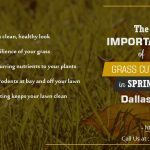 These flowers also, more times than not, have a great fragrance with them too – a perfect way to compliment your freshly mowed lawn you received from your favorite lawn care service company in the Plano, Dallas and Garland area. 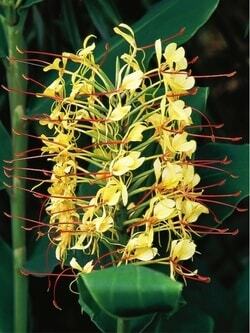 Butterfly ginger grows best in full sun with moist but well-drained soil. There are plenty of other options to consider whenever you are putting together your summer garden. However, a good summer garden needs a diverse plant group to keep it looking its best. 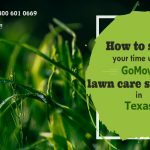 Before you can keep your garden looking good though, you need to address the state of your lawn.If you are looking for the most reliable lawn care maintenance company in the Plano, Garland and Dallas area, call GoMow Today! 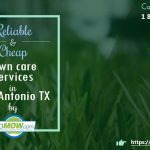 Click below to get a quick quote for lawn services.